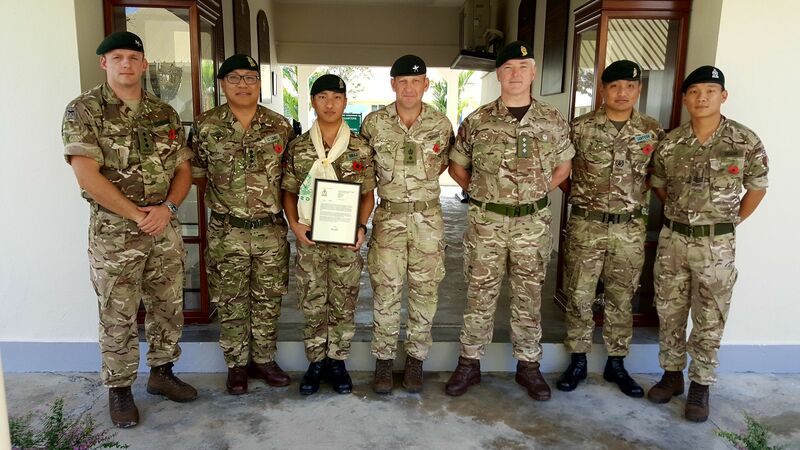 From this year onward, Gurkha Staff and Personnel Support (GSPS) has created a new tradition of recognising and awarding the Gurkha Staff and Personnel Support Company (GSPS) Soldier of the Year based on their outstanding performance and contribution towards the Company and the wider Brigade. 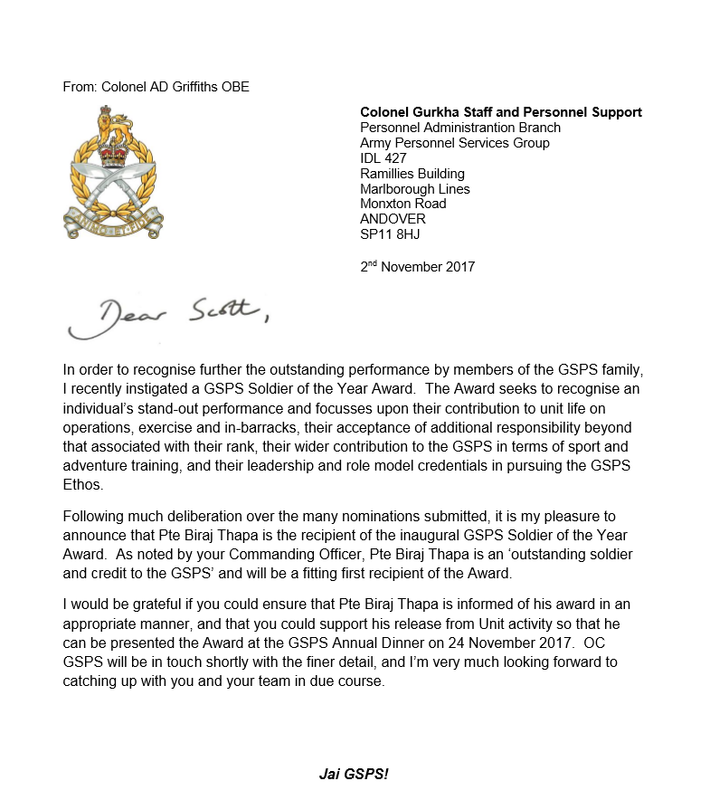 We are delighted to announce that Lance Corporal Biraj Thapa is the winner of the GSPS Soldier of the Year 2017 Award. 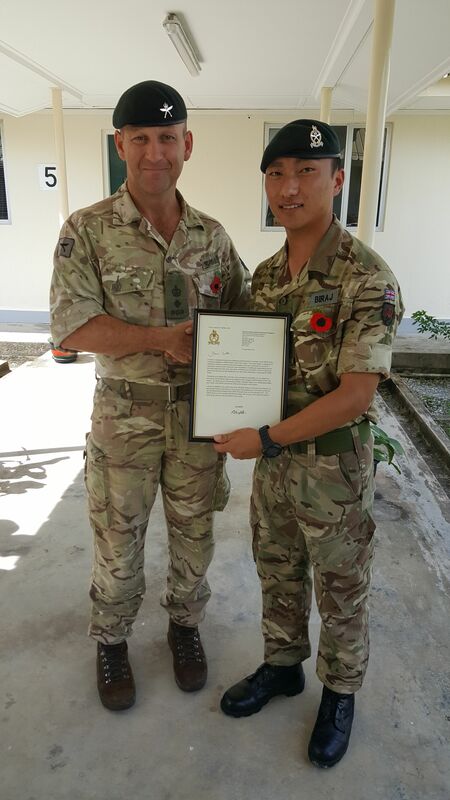 Lance Corporal Biraj (recently promoted) has shown excellence in every aspect of his role and responsibilities, committed and focused in his work, sports, in barracks routine, exercises, and additional duties above his rank. Colonel GSPS, Officer Commanding and all members of the GSPS family extend their heartiest congratulations to Lance Corporal Biraj Thapa.